Are you ready to see the biggest sensation in musical theatre of the last decade?? It’s the one name you’ll have hear a thousand times over – that’s right, ladies and gentlemen, the Ohio Theatre is proud to present Lin-Manuel Miranda’s phenomenal HAMILTON! The show is only showing at Ohio for a limited time, so don’t miss out – book your tickets early to get the best seats!! 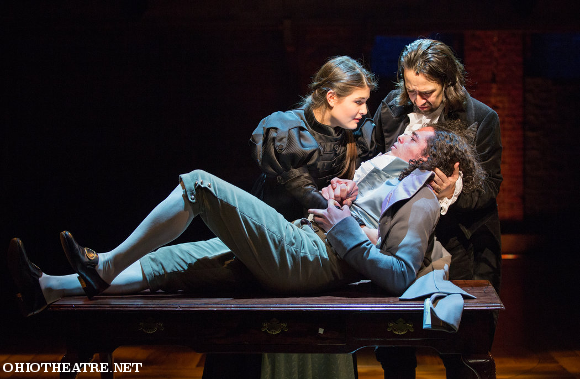 Few musicals can boast the incredible phenomenon that exists among fans of the musical Hamilton – very few have seen the musical, yet its songs are known by heart to audiences not just across America, but the world! 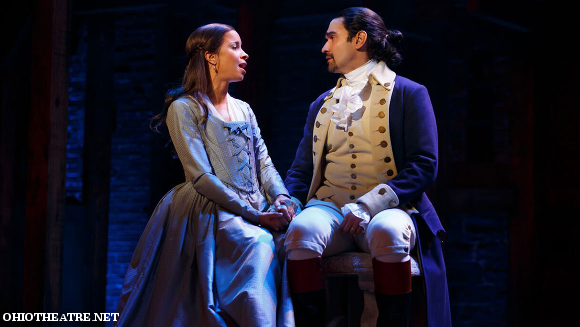 This revelation takes on even greater significance when considering the topic matter of the musical – the story of one of the Founding Fathers, Alexander Hamilton and his role in the American Revolution. From the mind of the genius Lin-Manuel Miranda sprang forth this revolutionary musical – one that takes traditionally dry subject matter and injecting it with all-new life, not just by giving it the platform of musical theatre, but by infusing musical theatre with elements never-before-seen in the artform, namely, R&B and hip-hop!! Through the most modern of musical genres Lin-Manuel Miranda brings a historical story to the present day with startling cultural relevance and importance. Nominated for a world-first 16 Tony Awards of which it won 11, including Best Musical, Best Original Score, Best Book Of A Musical, and Best Choreography!! 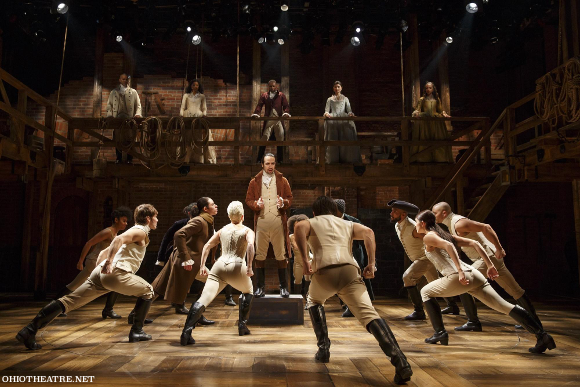 Universally lauded by critics and loved to obsession by audiences, Hamilton is the greatest thing to happen to musical theatre since The Lion King. If you only see one musical this year, it has to be this one. Book your tickets to see Hamilton today! !